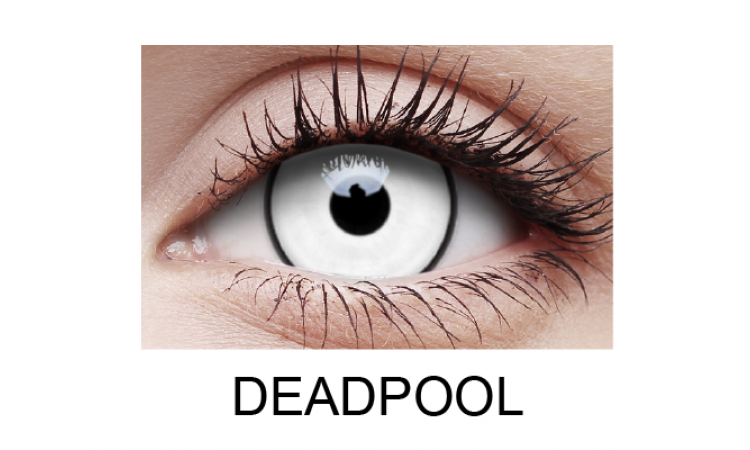 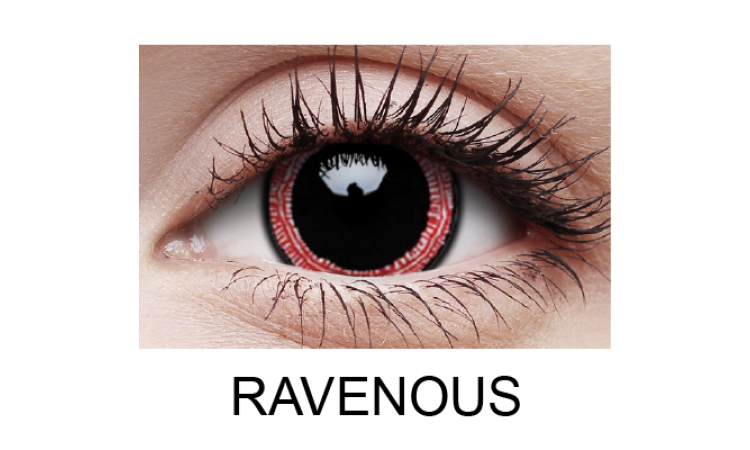 ColourVUE Mini Sclera non-prescription lenses are a larger lens which provides greater coverage of the eye. 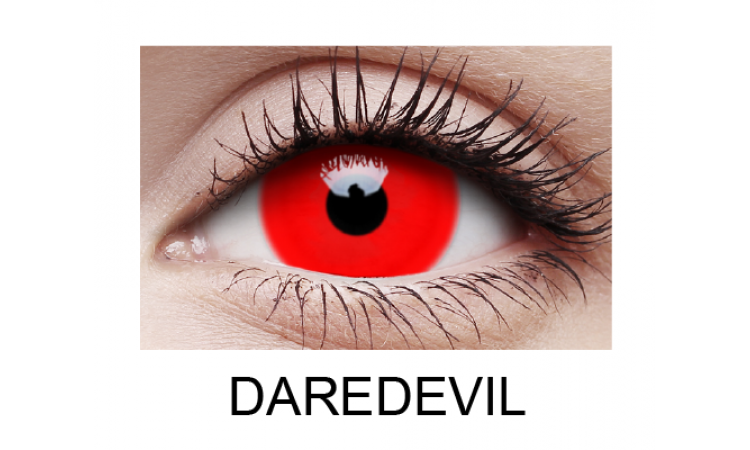 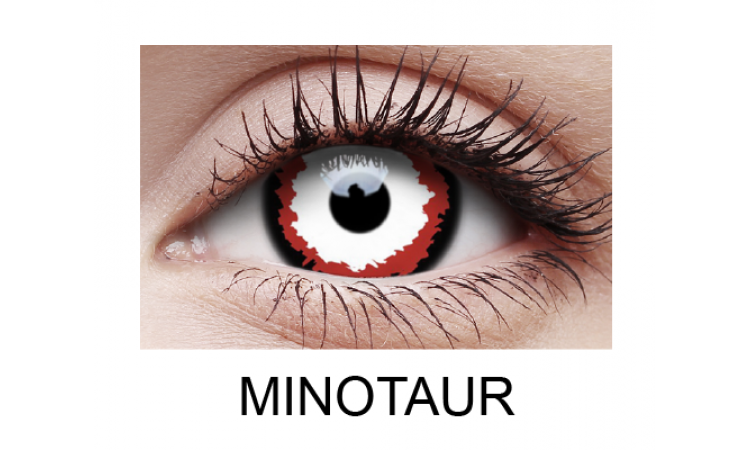 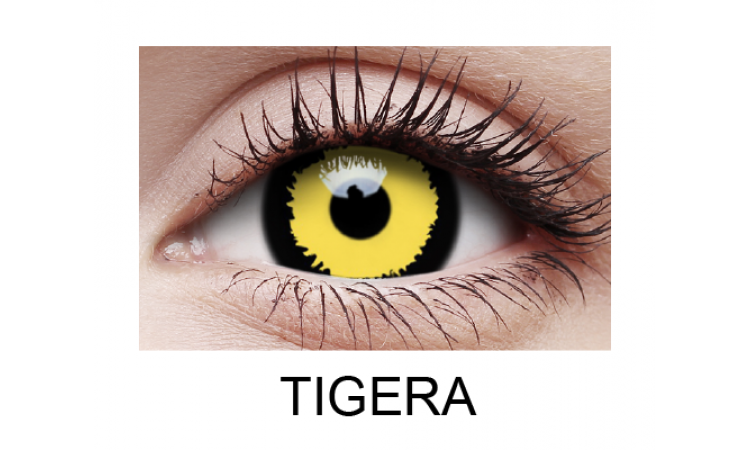 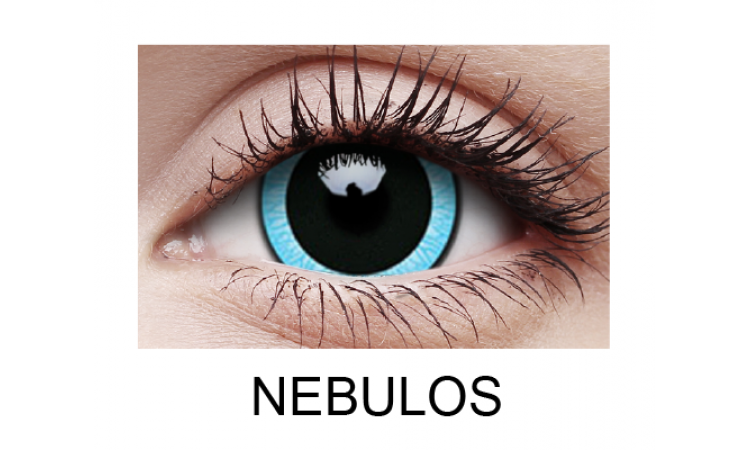 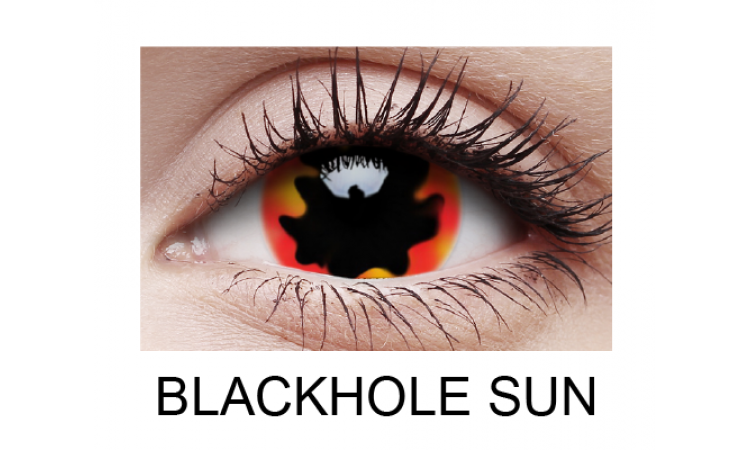 Once opened, Mini Sclera lenses can be worn as many times as you like for up to 1 year, making them very economical. 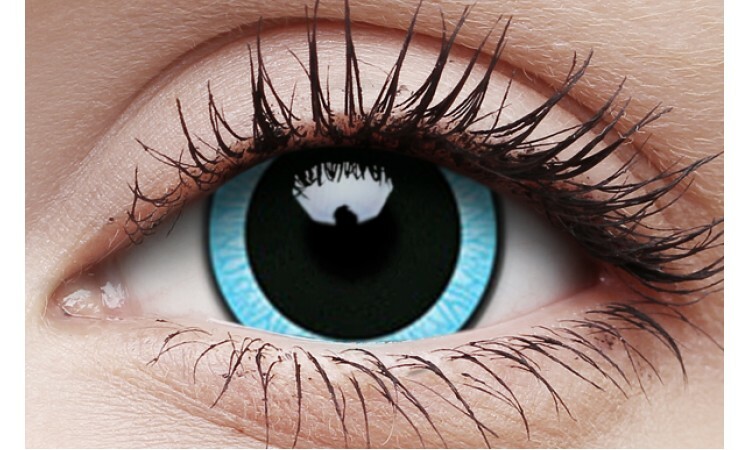 Ensure that after each use they are cleaned thoroughly with contact lens solution.